Put your Blackhawks spirit on display in this Chicago Blackhawks Long Sleeve Hoodie! 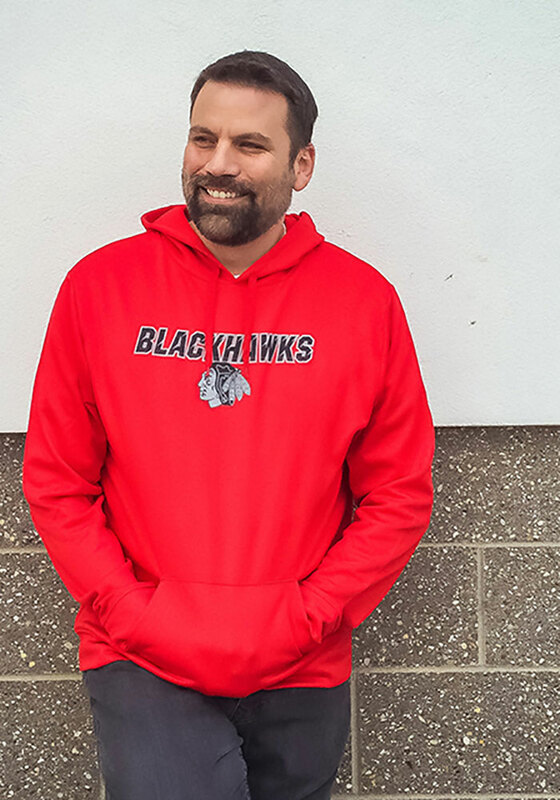 You'll be cozy on game day in this Chicago Blackhawks Mens Red High Energy Hooded Sweatshirt. 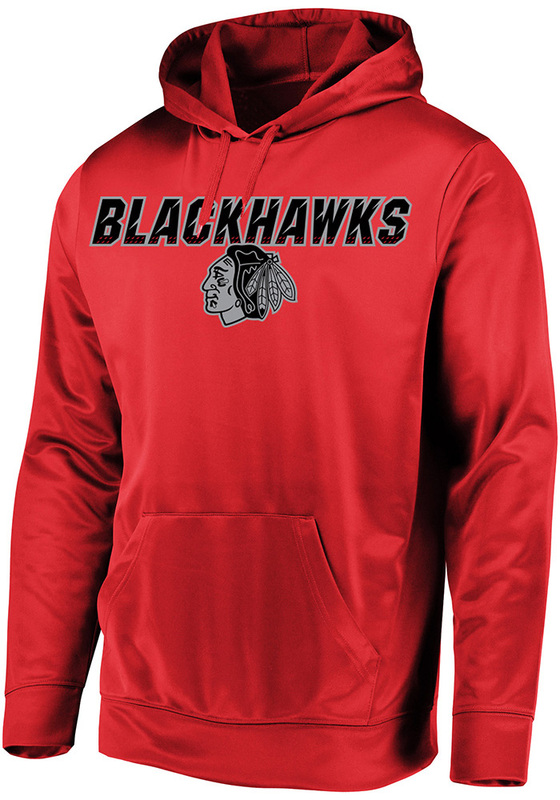 This Blackhawks Long Sleeve Hoodie features a Long sleeve hood with team graphic on chest.. Wear your Chicago Blackhawks spirit with pride in this great Mens Hooded Sweatshirt!